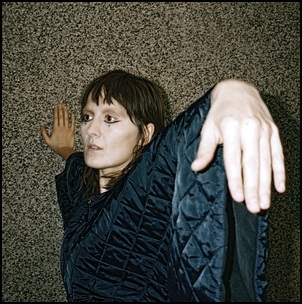 On April 15, 2016, “Drag City”, “Turnstile Music”, and “Caroline International” labels released “Crab Day”, the fourth Cate Le Bon studio album. It was recorded in 2016, at “Panoramic House” in Stinson Beach, California, and was produced by Josiah Steinbrick and Noah Georgeson. All tracks written Cate Le Bon. 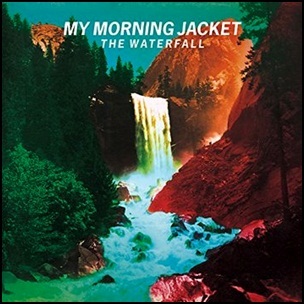 On May 4, 2015, “ATO Records” released “The Waterfall”, the seventh My Morning Jacket studio album. It was recorded 2013–2014, at “Panoramic House” in Stinson Beach, California, and was produced by Tucker Martine and Jim James. All tracks by Jim James, except where noted.